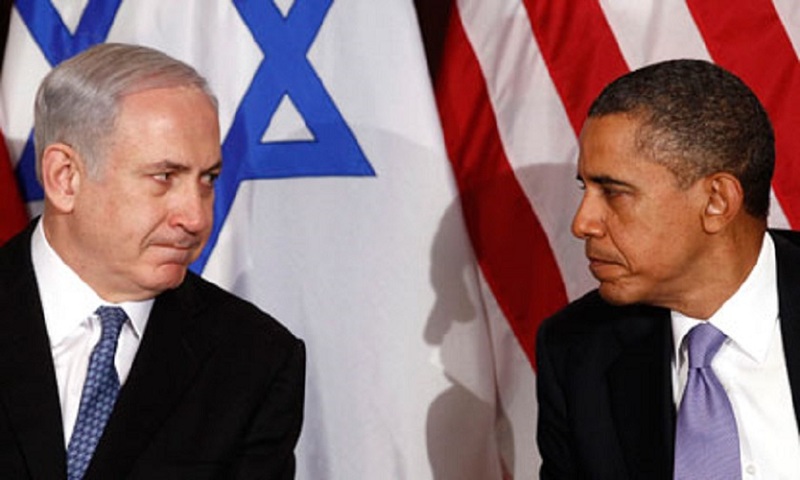 ← IS “GOING NUCLEAR ON NETANYAHU” EVIDENCE OF A TYRANT AND WOULD BE DICTATOR? Obama won’t meet Benjamin Netanyahu – בנימין נתניהו in Washington when he addresses the Joint Houses of Congress in March because of Netanyahu’s visit’s proximity to the Israeli elections. And Obama, of course believes in protocol and propriety which is why he won’t get involved. No, he’s not getting involved at all. He’s just sending his 2012 field campaign manager to Israel to run a campaign to defeat Netanyahu. That’s all. No interference whatsoever. The Israeli Left adores touting Netanyahu’s “interference” in American elections, specifically his expression of support for Mitt Romney in the 2012 campaign. When it comes to Israeli left-wing politics, there are simply things you just don’t do when you represent the center-right. It should come as no surprise then that Haaretz, known on this side of the globe for its freakish ability to generate anonymous White House sources that love talking about how much Obama hates Bibi (a shared talent among the Left) would conveniently forget to translate this little news item for their English-reading audience. This entry was posted in Anti-Semitism, Foreign Policy Disaster, Lawless Government, Obama, Obama Age of Darkness, State of Obama's America. Bookmark the permalink.